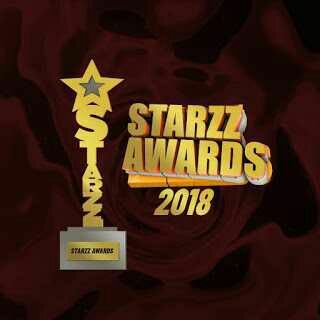 STARZZ Awards 2018 Nominations Now Open! 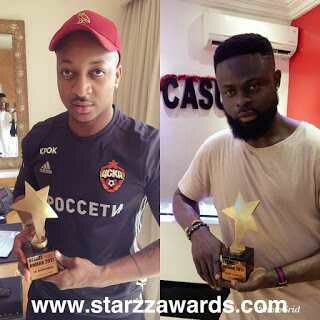 Following months of speculation and anticipation, Starzz Entertainment is proud to announce the call to entry for the 2018 edition of STARZZ AWARDS, the prestigious initiative has consistently honored great achievers from leaders, celebrities, community builders to captains of industries across the world. “We have been inundated by calls from personalities across Africa with everyone asking when the next SAwould return for another edition. However, we are thrilled to announce that 2018 occasion will be very grand and elegant”. 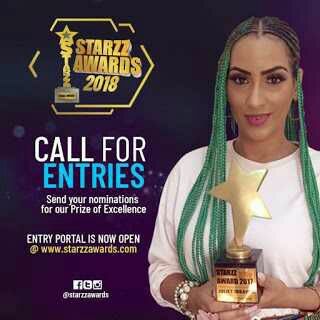 Entry for Starzz is free @ www.starzzawards.com and the closing date for submissions is the 30th of July 2018.Nominees for the 2018 Starzz Awards will be announced via a televised broadcast on Galaxy Tv channels on DStv and GOtv on Wednesday 8th August, followed by publications on social media platforms and on Starzz award pages. The 2018 Award ceremony holds in the month of October in Lagos, Nigeria.